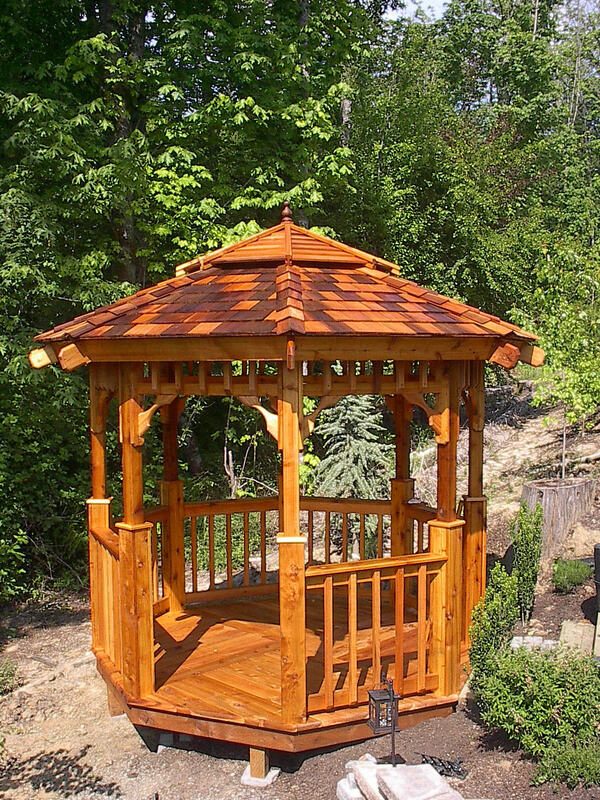 The 10' Estate style Gazebo Kit. The 10' Estate Style with a Cedar Shingle Roof. 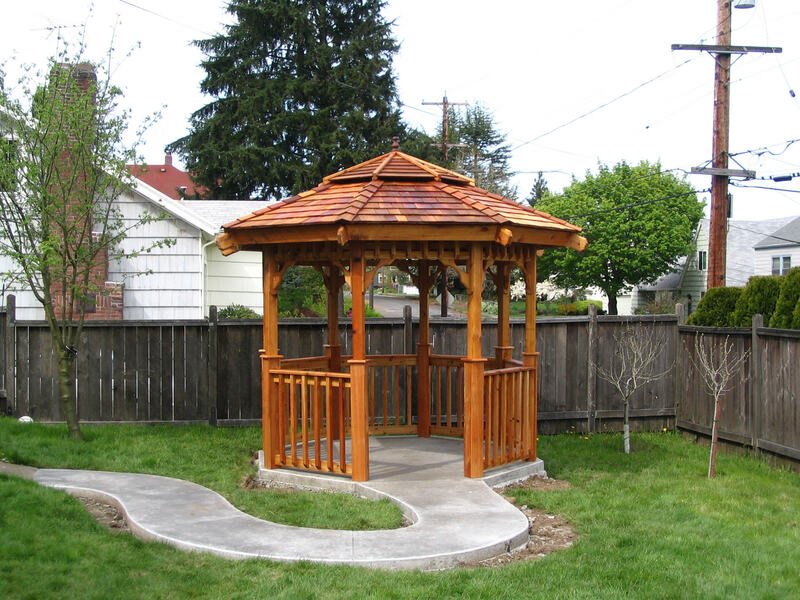 The 10' Estate style gazebo is one of the most elegant models we offer, enabling us to give you a bold look with elegant lines and structural integrity that is second to none.